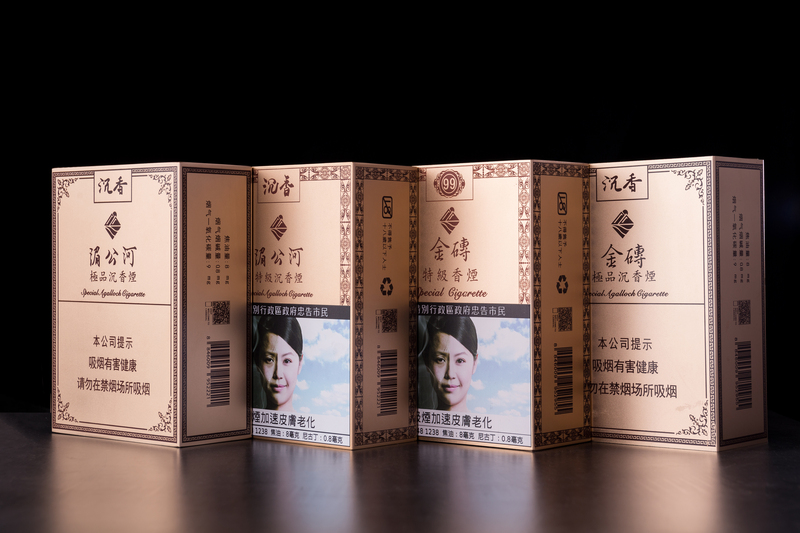 This product adopts the high quality tobacco leaf in southeast Asia, strict selection procedure, high standard storage management system, and ensure that tobacco is fresh and tasty. International advanced production technology, efficient detection system, ensure every product to maintain excellent quality, higher than the national standard. Continuous innovation and improvement, constantly improve production technology, enrich the taste of products and give customers more pleasant experience.